England cricket power rankings: Who will open in the Ashes this summer? 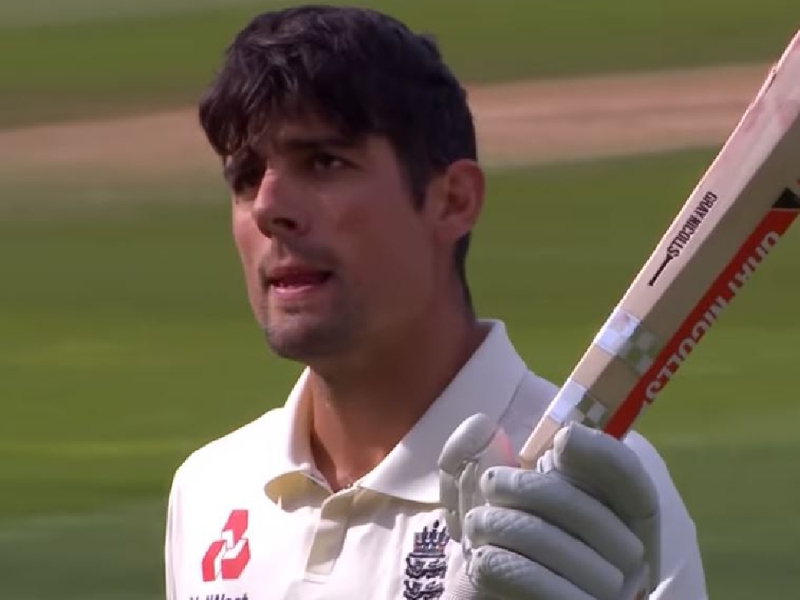 England's cricketers will face Australia in the Ashes later in the summer but it is not clear who will be opening the batting for Joe Root's men on August 1 at Edgbaston. Up Front host James Gray and posh sports reporter Guy Watts will be assessing the chances of the potential candidates throughout the summer with our England opener power rankings, live on air every week. Here's the names they've thrown on to the leaderboard after the first round of County Championship fixtures. After playing six Tests, Burns averages a colossal and impressive 25. Such has been the lack of competition for the opening spots that those numbers give you a definite spot in the team! He has what not many candidates have which is weight of runs in the county game: 1000 runs in each of the last six domestic seasons. He doesn't open the batting in the Championship - yet. We think he's going to get that chance based on what Alec Stewart has said. 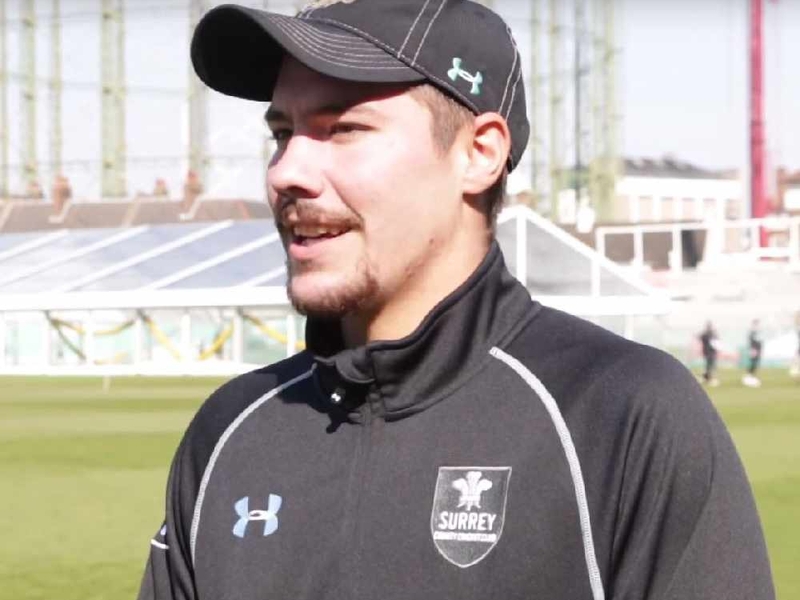 The former England wicket-keeper thinks he should get the international chance, what he says carries weight and he has influence with the selectors. Roy has scored a lot of runs for England in white-ball cricket and if he has a good World Cup, he will be in a great position to get a chance in the Test side - as long as he is not the new Nick Knight. Vince and Roy could be a partnership we see at some point this summer. The Hampshire man has shown glimpses in his international career so far, both of the incredible aesthetic that has seen him compared to Ian Bell and Michael Vaughan but also that 83 in Australia when he was cruelly run out by Nathan Lyon. Had he gone on to make a century there, his career might have followed a different path. He will be opening for Hampshire and has already made a century - albeit against Oxford MCCU - at the top of the order this summer. He's great at short leg! But unless he shows some spectacular run-scoring for Lancashire, which seems unlikely given that he only seems able to do that in very spin-friendly conditions, then we think he'll be dropping out of these rankings fairly quickly. A week into the season, he is clinging onto fourth place. Having made a double century against Cambridge MCCU in a pre-season friendly, the Notts opener made 43 and 61 in his first Championship match against a strong Yorkshire bowling line-up. There are still questions over his temperament, both on and off the field; he goes after the ball very hard and also tipped a pint over Jimmy Anderson's head in Australia that saw him sent home from a Lions tour. That surely won't be the end of his international career. Haseeb Hameed - Has a Test average of 43.80 but has been dogged by hand injuries since debuting in India in 2016. Announced his return to fitness with a double hundred against Loughborough's students but has yet to play in the Championship. Nick Gubbins - Long talked of as the next cab off the rank but never quite been given the chance. Now playing Division Two cricket at Middlesex, may struggle to make his case stronger but has a lot of Lions cricket under his belt.